I love museums…..for about an hour, two hours tops. After that all the paintings start to look alike especially when you’ve already been to three other museums because the TripAdvisor list of things to do in your chosen destination is half filled with museums. So what happens when you go to Paris? The City of Lights could also be called the City of Museums. There is 130 museums with the most famous, The Louvre spans 652,000 sq. ft. and consists of 415,000 pieces of art. My head hurts just thinking about it. How do you choose? 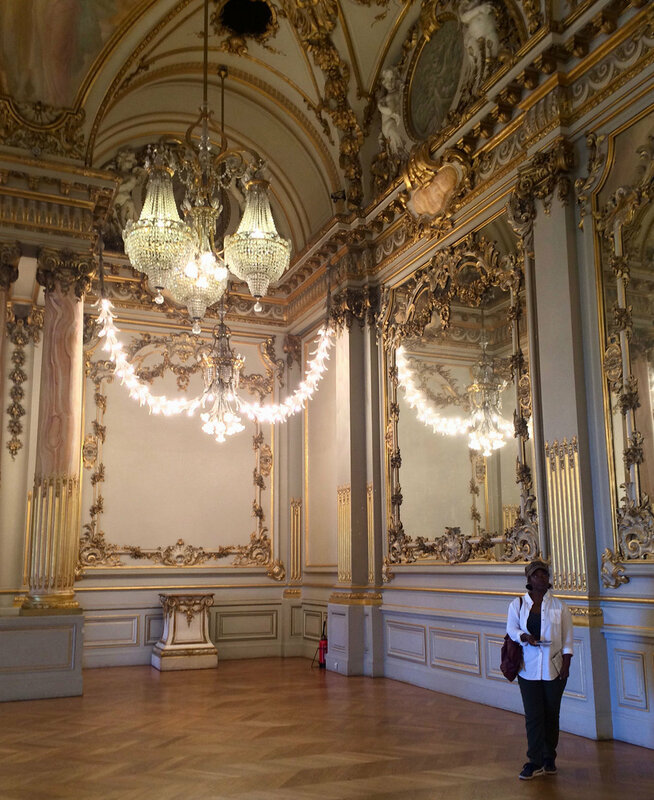 While I can’t answer that question for you but I can recommend the one museum that each time I visit Paris, I go to. 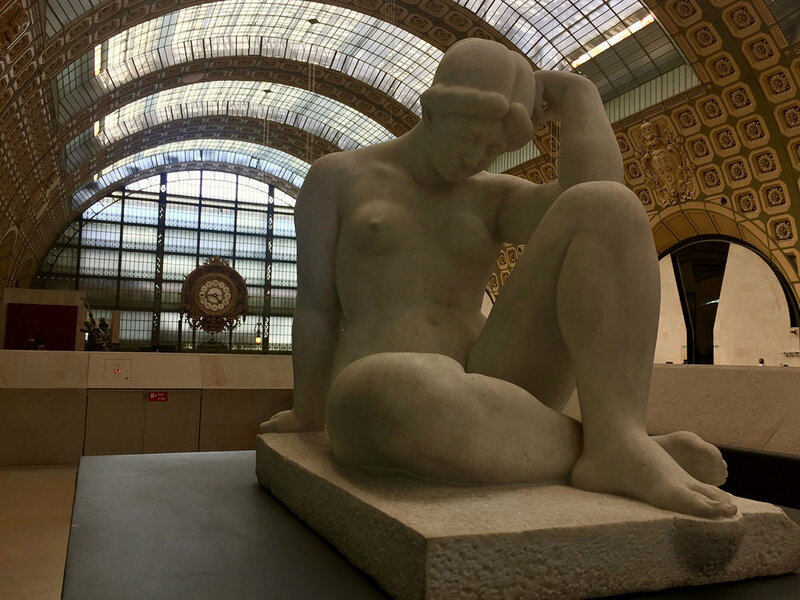 The Musee d’Orsay. 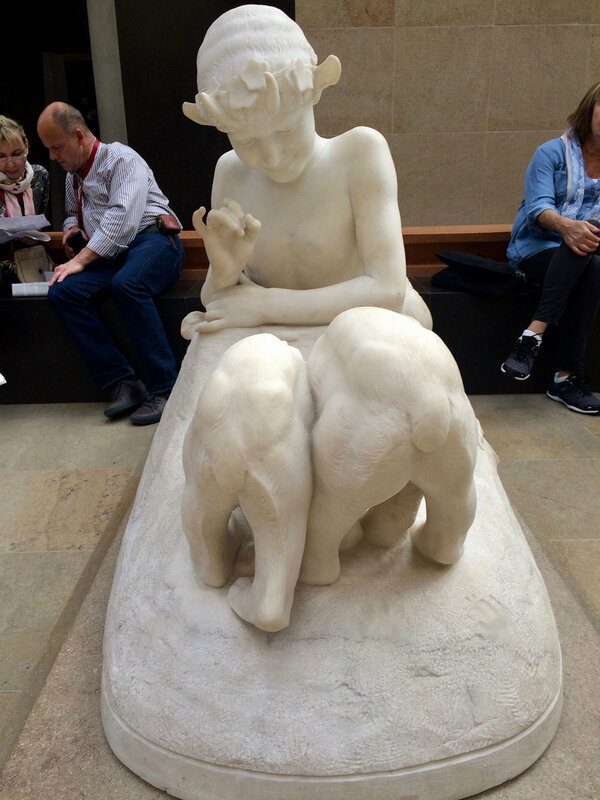 The Musee d’Orsay has been my go to museum for 20 years. It is housed in the former Gare d'Orsay, a Beaux-Arts railway station built between 1898 and 1900. The museum holds mainly French art dating from 1848 to 1914, including paintings, sculptures, furniture, and photography. 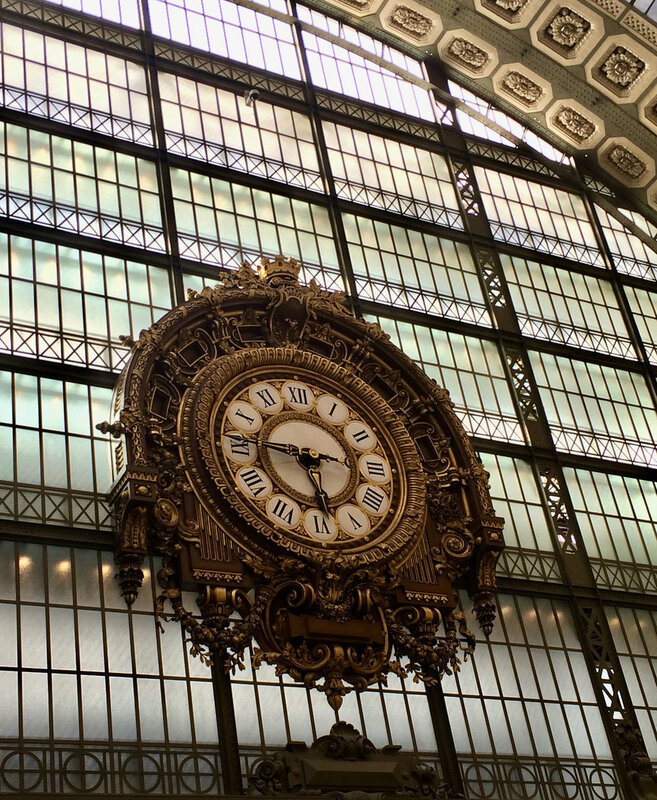 The building itself is a work of art with a high paned-glass ceiling and a stunning station clock in the great hall that was where the old train tracks used to be. Luckily it’s not nearly as big as the Louvre, at a fraction of the size and approximately 2600 pieces of art throughout the five floors. Even though there was a line that winded its way out the door, once inside and past the gift shop it never felt crowded. The sculptures in the great hall are my personal favorite. I could spend an hour alone admiring the sculptures and watching other people enter and exit the separate galleries. For non art lovers I recommend taking a tour. A good tour guide will share stories and histories of the artists and art that can enhance your experience. On the beaten path in Prague.